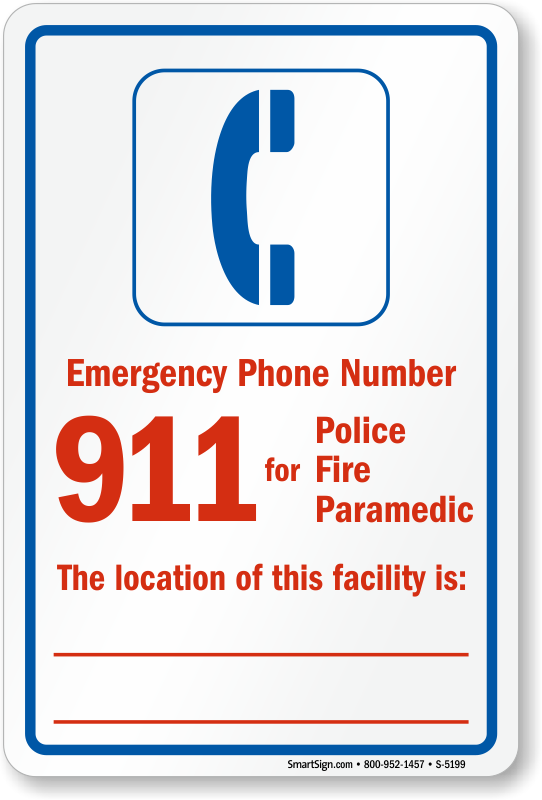 Post your emergency phone numbers where everyone can see. 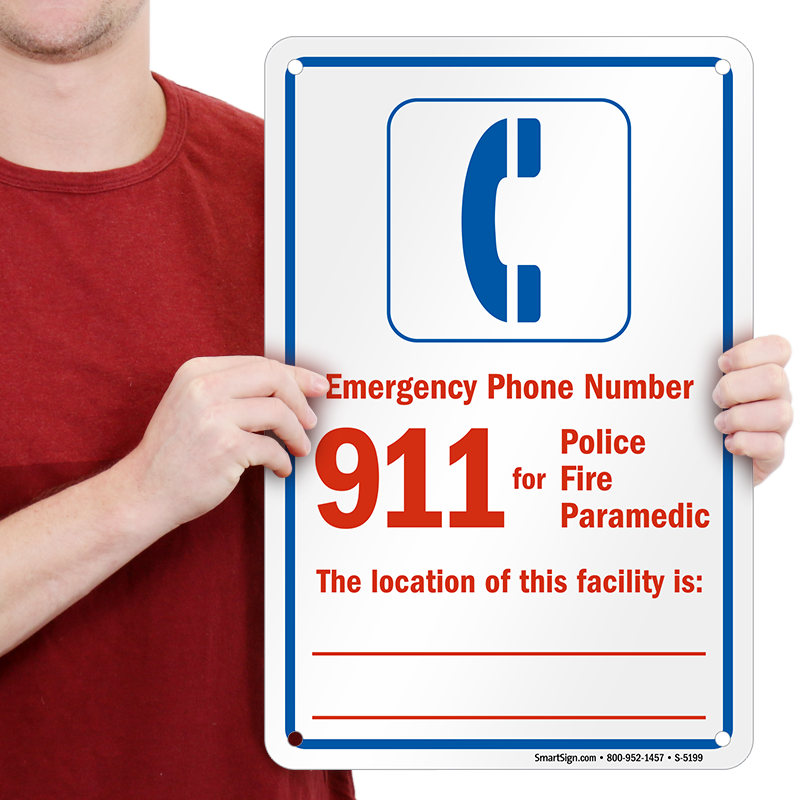 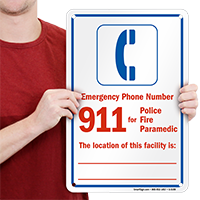 This Emergency Phone Number sign is a great way to get help when it matters the most. 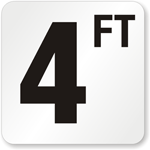 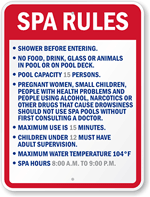 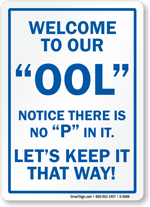 Each emergency sign features bold text and colors that stand out in any pool or spa area. 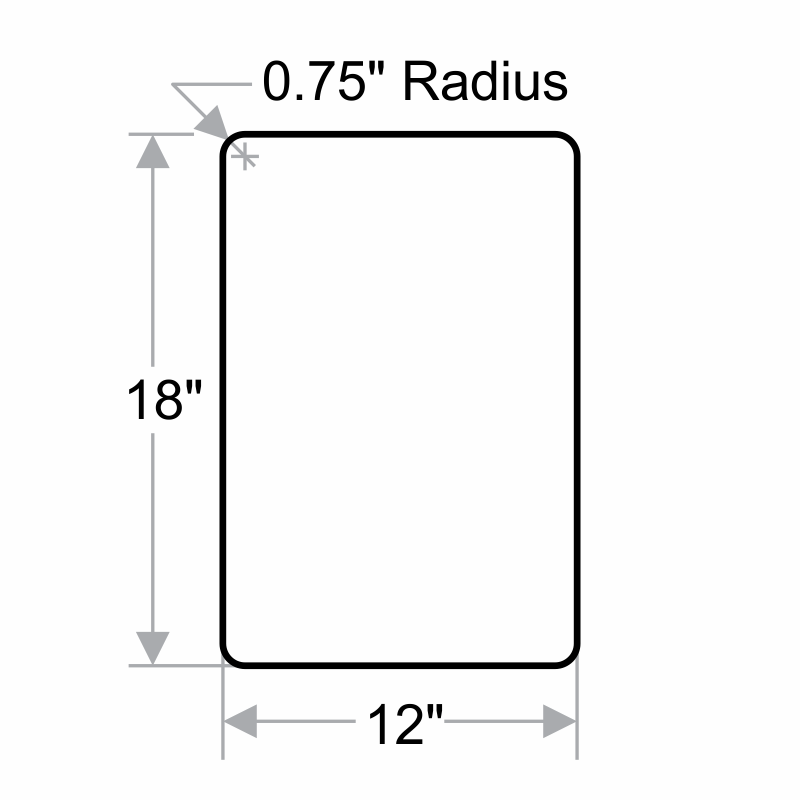 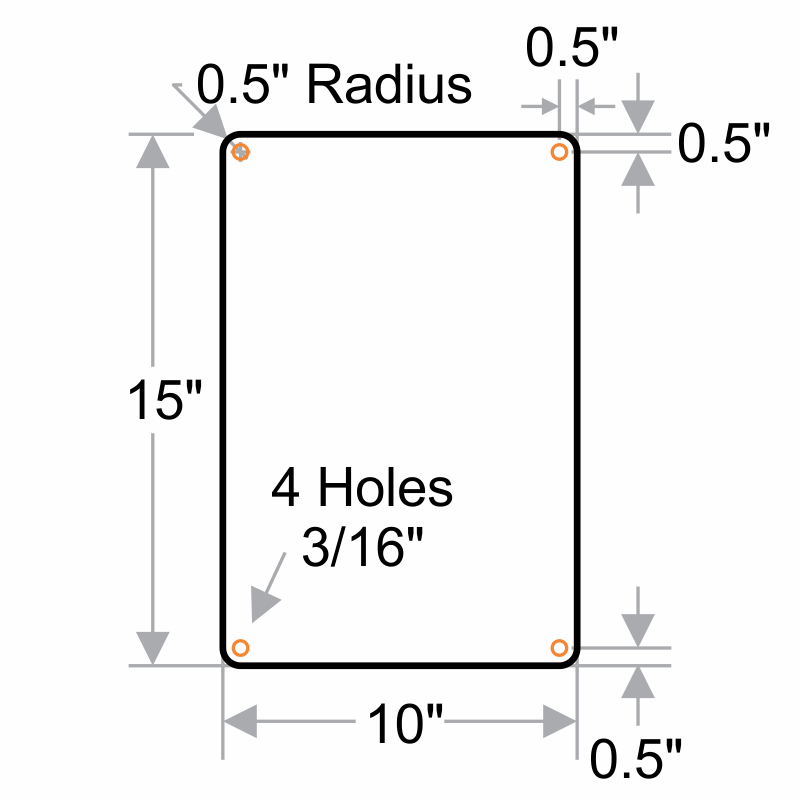 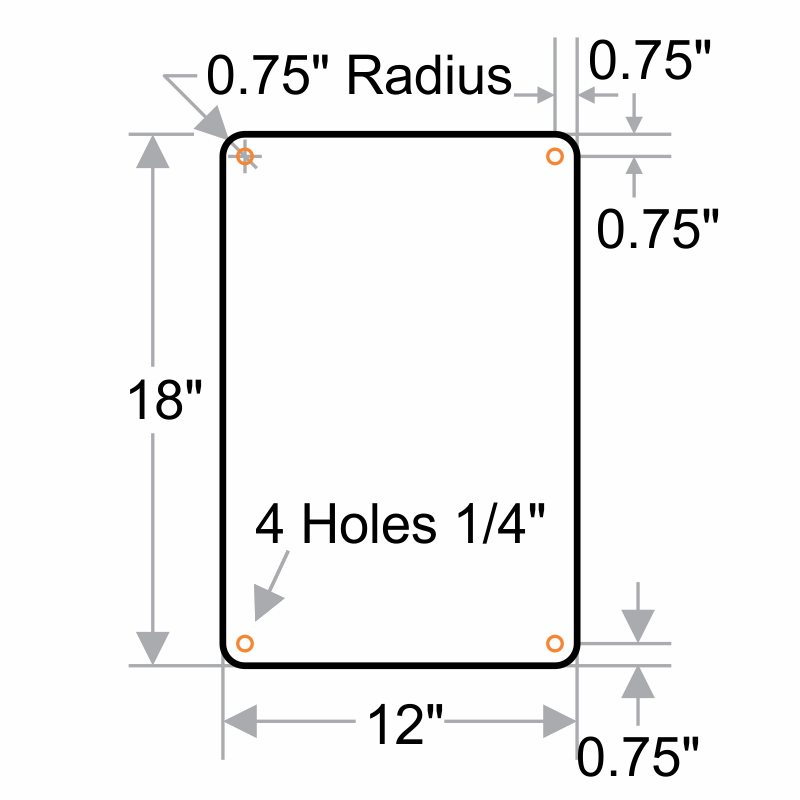 Great-timely delivery, competitive price, complies with our requirements!